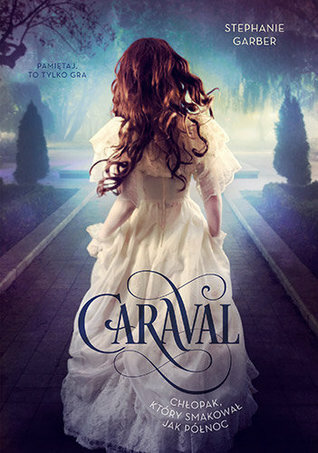 YA book covers always seem have the prettiest typeface. Hence, this week I went with a book about a pair of teen sisters who live on a secluded island under the eye of their cruel, abusive father. 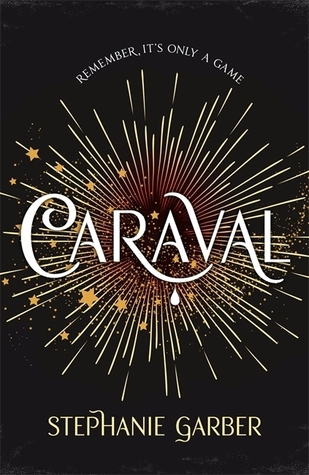 Ever since they were little, Scarlett and Tella have both dreamed of Caraval, a legendary performance held only once a year in a far-away land. 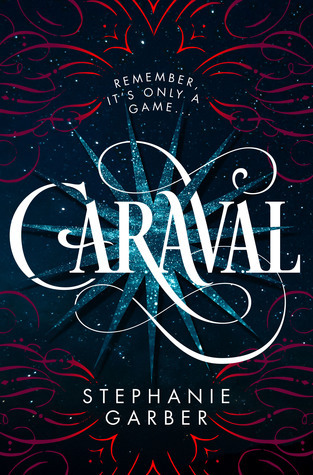 For years, Scarlett has written to Legend, the mysterious ringmaster behind Caraval, begging him to bring his show to their lonely island, but never once has she received a reply…until now. Unfortunately, Legend’s invitation couldn’t have come at a more inconvenient time. 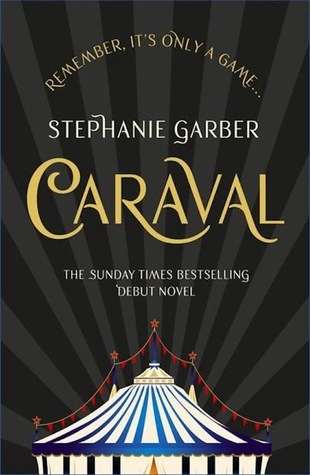 Scarlett has all but given up on seeing Caraval, and there’s no way she can travel there now, with the marriage her father had arranged for her happening in about week. While she has never met her fiancé, Scarlett could hardly care; all she wants to do is leave her island for good, taking Tella with her so that they can escape their horrible father forever. What she didn’t count on, however, was her sister having different plans. 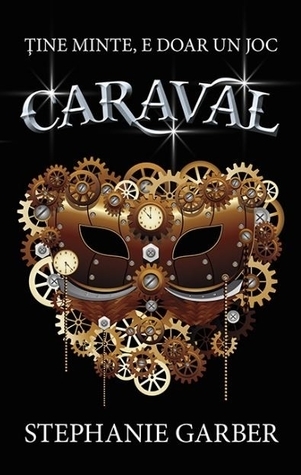 On her own, Tella had made the acquaintance of a handsome sailor named Julian and arranged for her and Scarlett’s passage on his ship to attend Caraval, unwilling to let this once-in-a-lifetime opportunity slip through their fingers. 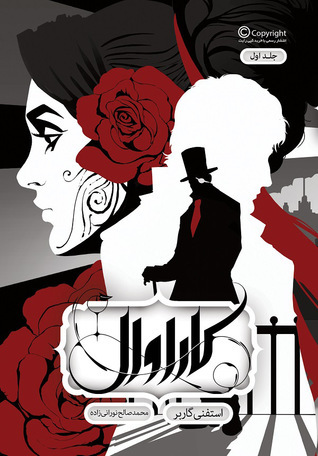 I am amazed at how many beautiful covers there are for this book; I’m having a hard time picking just one. After going back and forth between several, I’m going to have to settle on the Russian edition. The bright splashes of color might be just shy of being gaudy, but it also fits the madcap, fever dream mood of the story which is full of twists and turns. There’s also something very “Disney Princess” about this image, and I love the purple dress. Anyway, this was a tough week but I think we have a winner. But what do you think? Which one is your favorite? Oh nice! well in French we kept the first one. Yes, the purple dress for the win! 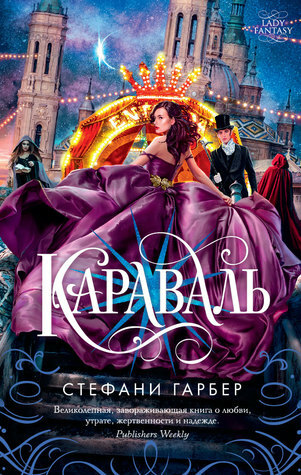 So I’m not huge on flashy covers but you know, I was immediately drawn to the Russian one as well. There’s just something about it. And like you, I almost can’t believe this book has so many darn covers! 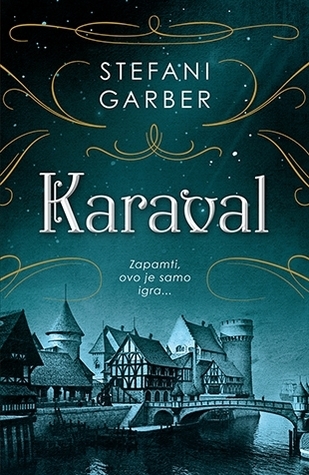 This was not my favorite book, however, it has been one of the luckiest books in the world, because the cover treatments are amazing! 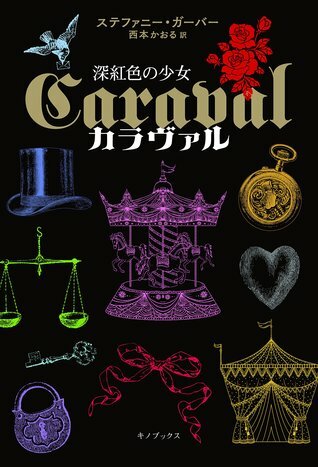 For some reason I’m drawn to the Japanese cover. It’s actually sort of a mess design-wise, but maybe it’s the colors? It wasn’t my favorite book either (it really aggravated me, tbh) but yes it’s definitely been blessed by the cover gods! Excellent pick- definitely agree with it!! While I don’t…… like……. 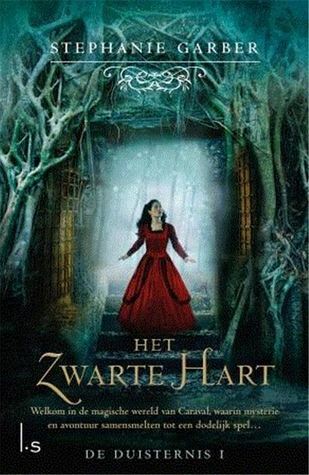 this book, I have to say the covers it got are gorgeous!! My favourite remains the Hodder & Stoughton one, I have the “a”, and find the “b” very nice also. That’s the only thing keeping me from getting rid of the book hahah! I nearly picked this book this week – or Six of Crows – but I never realised there were all these covers. Wow. 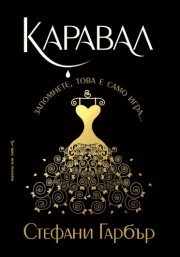 Some of these are really nice – I’m drawn to the Romanian cover. Haha, I considered another one of Leigh Bardugo’s books as well, but it was with Shadow and Bone! Ooh lots of good choices! I actually like the Flatiron 2017 edition (maybe just because I’m so used to see it) but I also like the Polish version (although that might be becasue the actual font looks pretty identical) and the Russian one IS nice too. I’m with you on the winning cover…that is gorgeous! What a superb choice of book! And what a lovely display of covers:). My favourite is the middle one in the top line – I think it’s fabulous! Didn’t like the book but it has some great covers. I like them all. those are my favourite covers hands down.